Oil-less & silent vacuum source for research laboratories. technology is an important factor when considering buying a vacuum source. Oil-less compressors deliver cleaner air by removing oil microdrops. With a very low silence level (below 50 dB), these quiet vacuum station can be set next to working laboratory agents. Because of their intelligent design these convenient Air Compressors are easily transportable and suitable for quick connection and setup in room in any research laboratory. 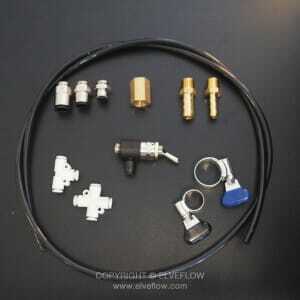 WHAT'S IN THE Oil-less & silent vacuum source pack? this hushed station has an oil free air compressor in a easy-to-handle cabinet, making it particularly well appropriate for research laboratories. To simplify the installation and first use, it comes with all necessary connectors and a mains plug (1 ~ 230 V), installed directly on the casing. This oil-less vacuum source is a very stable device that does not require maintenance, to keep delivering a high level of performance. WHY USING AN OILLESS AND SILENT VACUUM SOURCE IN A RESEARCH LABORATORY? BECAUSE AN OILLESS AND SILENT VACUUM SOURCE IS A fundamental instrument FOR A RESEARCH LABORATORY. 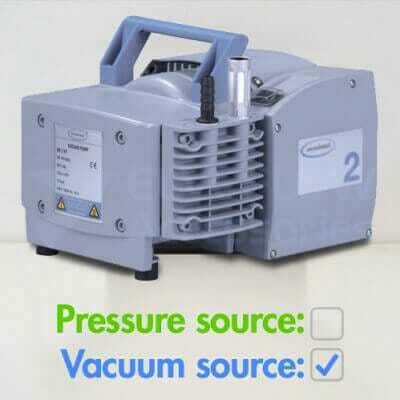 A vacuum source, also known as a laboratory vacuum pump, is a very helpful component in modern laboratories. It can be used for a variety of tasks, from providing clean oil-less vacuum to a Microfluidics Pressure Controller, to laboratory protocols such as aspiration, desiccation, filtration, solvent degassing, and the use with cell culture pipettes and chemistry rotary evaporators. 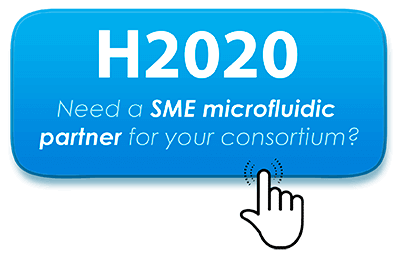 Where to use an Oil-less & silent vacuum source for research laboratories in your microfluidics setup? An oilless and low noise vacuum pump for a research laboratory is, as the name indicates, the vacuum source of a microfluidics setup. 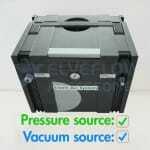 As a consequence, the silent vacuum source should be placed before a pressure controller to deliver quality vacuum to your setup. How to connect your OILLESS AND SILENT VACUUM SOURCE IN A RESEARCH LABORATORY? Before buying an oilless and silent vacuum source for a research laboratory, you should take informations about the AC Voltages and Frequencies norm in the country in which the device will be installed. 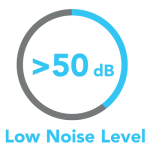 Take out your oilless and silent vacuum source for a research laboratory and consider reading any User Manual provided and then store this document in a precise location to be able to read it again in case of need in the future. Connect your oilless and silent vacuum source for research laboratory to your microfluidic flow controller using pneumatic tube and fittings and check the connection for any leaks. Connect the mains cable of your oilless and silent vacuum source for research laboratory in an electrical plug available in your lab. Note: as many plug & socket types exist, you may verify that the plug provided with your oilless and silent vacuum source for research laboratory is correct to your country and lab equipment. Turn on your oilless and silent vacuum source for research laboratory and enjoy the clean and quiet air performance.